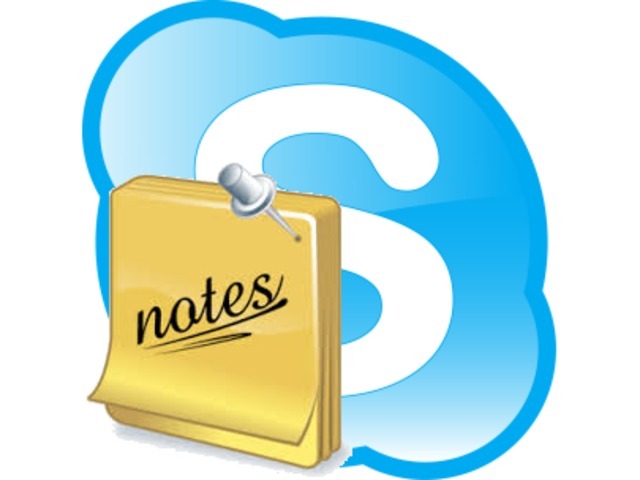 I got an idea for project that will improve user experience of a Skype. I call it SkypeNote. 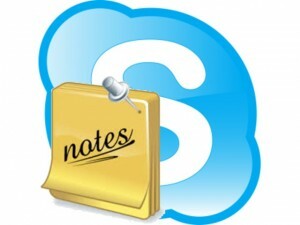 It will allow users to add notes to each Skype window. It took me some time to create prove of concept, but I manage to make it working and I’m using it for my internal uses. I’m now trying to finance this project over KickStarter. If you are interested please support me. I’m just implementing support for the MIDI keyboard under iOS – mean you can connect MIDI keyboards (I’m using MIDITECH GARAGEKEY Mini) connected via the Apple iPad Camera Connection Kit. The keyboard works perfect, you just plug it into the iPhone or iPad and it works. As the keyboard doesn’t have any additional led diode it has really low power consumption. From the free software I found only GarageBand from Apple to be working with the keys. At my application the keyboards can be easily implemented via the CoreMIDI (here is link to download my implementation for Delphi). Submitting application to the Apple store from Delphi. Today I wanted to submit my app to the Apple Store for my customer. This is generally the procedure: http://docwiki.embarcadero.com/RADStudio/XE5/en/Deploying, but I got some problems. It’s done via Application Loader that can be downloaded after registration at the https://itunesconnect.apple.com . Opening an URL at separated browser under Delphi XE5. 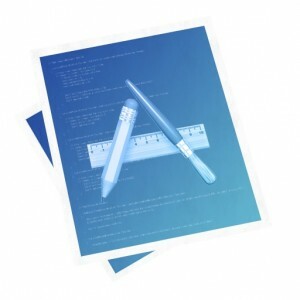 I was just recently handling quite simple task – to open an URL from the mobile application. It’s simple under windows .. you will just call ShellExecute function. But at Delphi that should unify access to all basic tasks for all different platforms is this function somehow missing… ops. I found solution for the Android and solution for the iOS. As I mentioned in previous posts, I’m just writing a game for an iOS under Delphi XE-5. Well on the begging it was looking really nice and easy, but there are some catches. 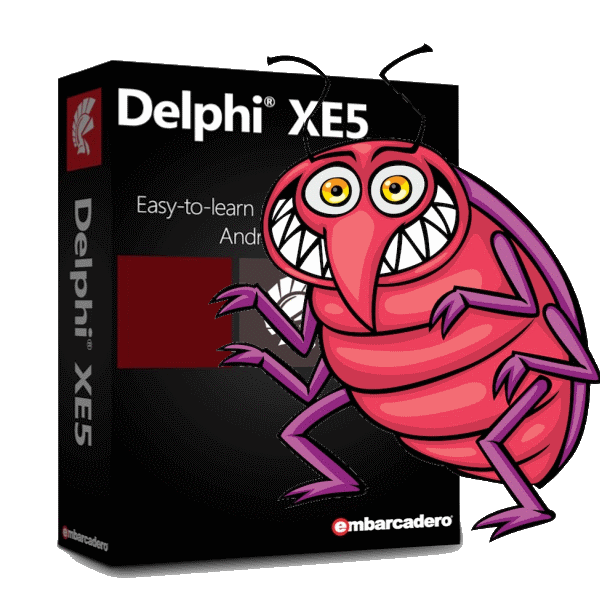 First Delphi doesn’t support multi-touch. This was handled thanks to support of Iztok Kacin. I found that iOS can play MIDI by this article, but from Delphi I couldn’t call it, because “god knows why” Embarcadero created support for some of the frameworks under Delphi. So I was digging and digging and I found out that it’s actually relatively simple to add missing frameworks to Delphi. 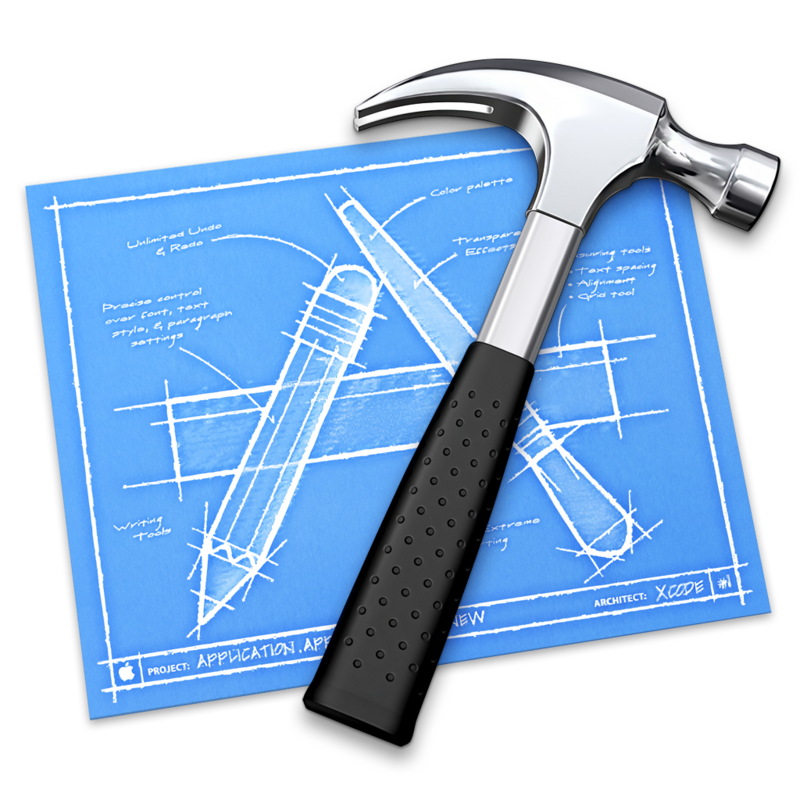 Embarcadero did that for some of them and Xcode gives header files to each of the framework. 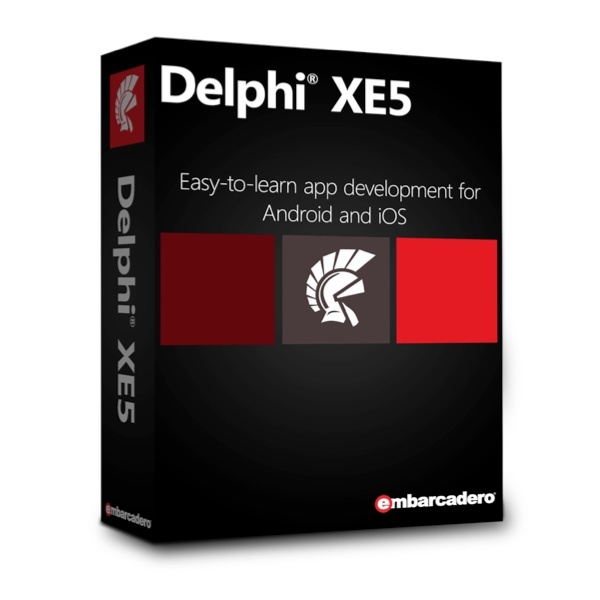 I’m using Delphi XE-5 for development and they are contradictory. I think that person who is responsible for whole product is truly visionary and he actually saved future of whole product. The fact that you can by one code develop under Windows (32 or 64bit), Mac, Android and iOS is just amazing. Well the Android app take long time until it starts because the app is not a Java but it’s a native application. Benefit is that any component will work there. It’s really great. But there are also bad things. There are some decisions that was made and that makes me crazy. I’m now working on my first commercial game for the iPhone at Delphi XE5. It’s called Piano Wizard . I was just sending to the customer a version for testing (it’s called Ad hoc) and it doesn’t worked at his phone.